Demi Lovato has long been coy about her love life, but her willingness to talk about the subject is changing. 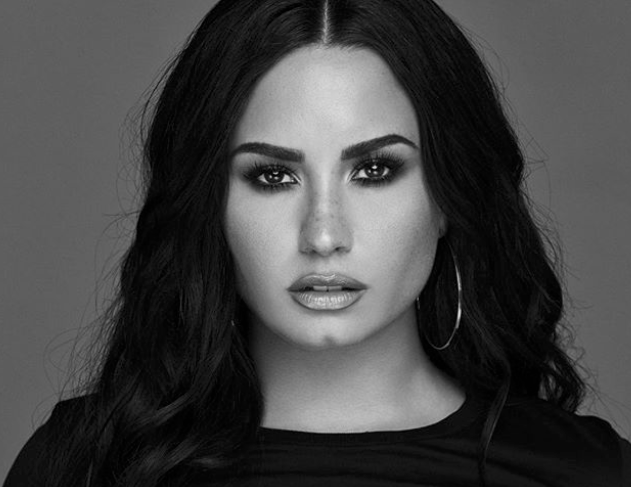 Some considered her single “Cool For the Summer” to have a bi-curious subtext, but Lovato stated back in September 2017 that she prefers not to discuss her sexuality. It seems, though, that she is now embracing vulnerability on the subject because Lovato just revealed in a new InStyle interview that she’s “fluid” when it comes to her dating preferences and open to finding love with any human. Lovato echoed this sentiment in her documentary Demi Lovato: Simply Complicated back in October 2017 when she cryptically revealed that she was “open to human connection” and didn’t set her dating apps to any gender preference. She also told InStyle that while she’s been famously monogamous for most of her life, she’s embracing being single for the first time ever. We think Lovato will have no problem navigating her future love life — she knows what she wants and clearly isn’t afraid to go after it.